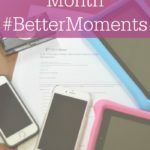 I am a member of the US Celluler #BetterMoments Blogger Brigade. I am compensated for this post, but all opinions, as always, are my own! 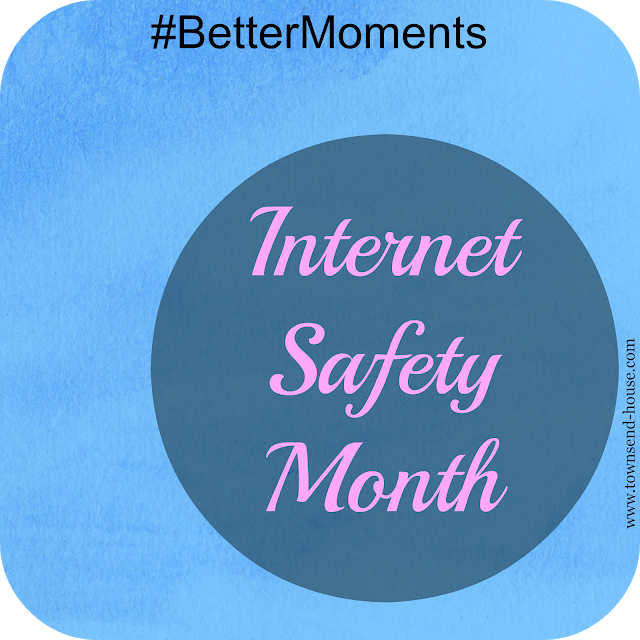 Did you know that June is Internet Safety month? 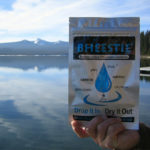 It seems like a great time to have it, right at the beginning of summer, when kids are fresh out of school. The internet has opened up a whole new world to all of us, especially kids. There are so many learning and social opportunities when it comes to the internet, whether you are taking a new online class, or sharing your latest beach pictures on social media, the internet is right at our fingertips, always. 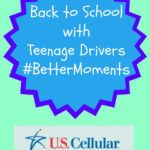 With almost half of parents (47%*) reporting that their children have cell phones, and the average age of receiving the first cellphone is 12, it is no more important than ever to make sure we are keeping our kids safe, and having that conversation as to what is appropriate and what isn’t. Here are 4 Tips for Internet Safety – for your kids and for you as well! what is definitely not OK.
likely to resist the urge to share something that should remain private. photos that can easily identify your kids’ location. extremely important in everything, not just internet usage. 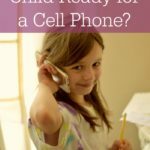 your child when they received their first cell phone? *According to a recent US Cellular Survey. Great information – always important to have these reminders on hand!